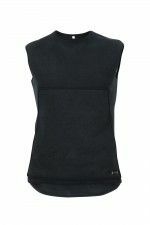 NAVY Body Warmer is intended for divers swimming in very cold waters, using laminated dry suits. 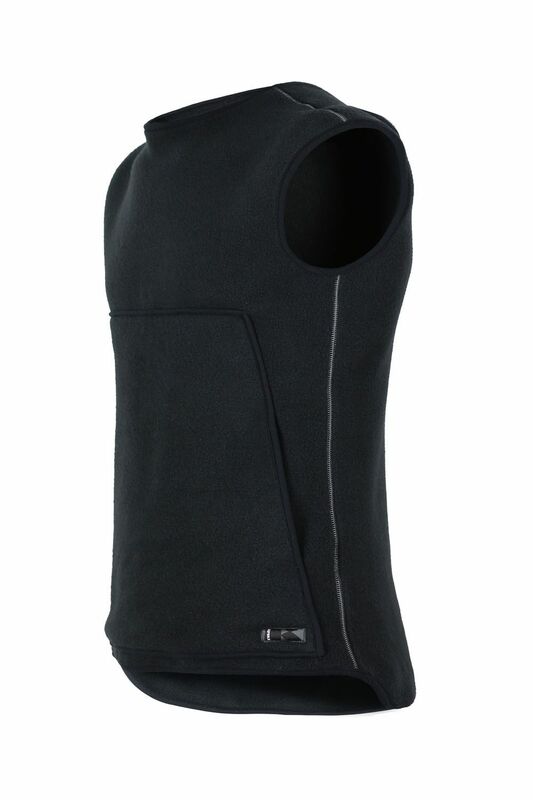 Thermally, our NAVY Body Warmer is equivalent to traditional warmers based on Thinsulate weighing about 400 g / m. However, NAVY has many advantages, about which users of such conventional warmers can only dream of. 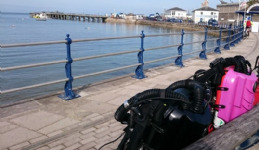 Compared to conventional warmers, allows reduce the ballast of at least 2 kg. Maintains great thermal comfort, also after drenching. There is no limit to number of washing, it can be spin-dried.